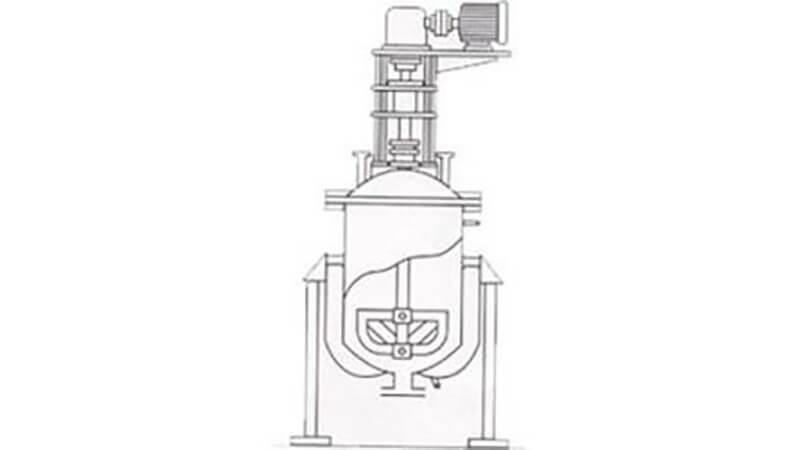 We offer a comprehensive range of PP Reactors. Manufactured with superior grade steel, our product range is available in numerous dimensional specifications. We also offer customization to our entire range. 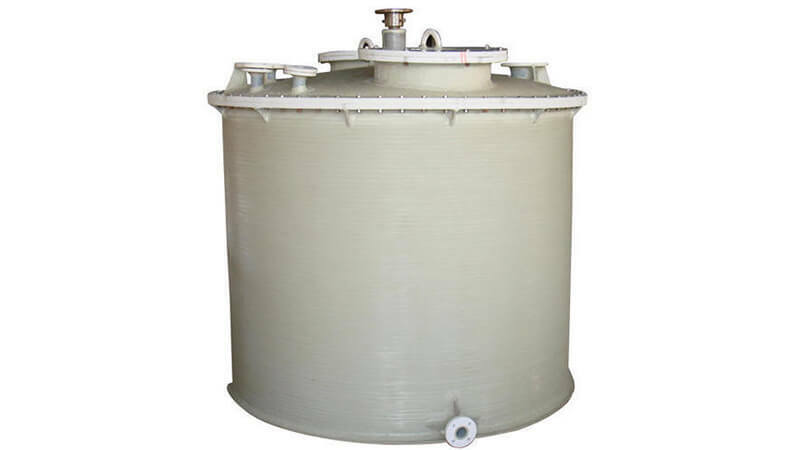 Reaction vessels made using the spiral technology are sturdy, temperature resistant ( HDPE 90°C & PP 110°C) and non-corrosive and almost maintenance free. For special purposes FRP reaction vessels can also be used. 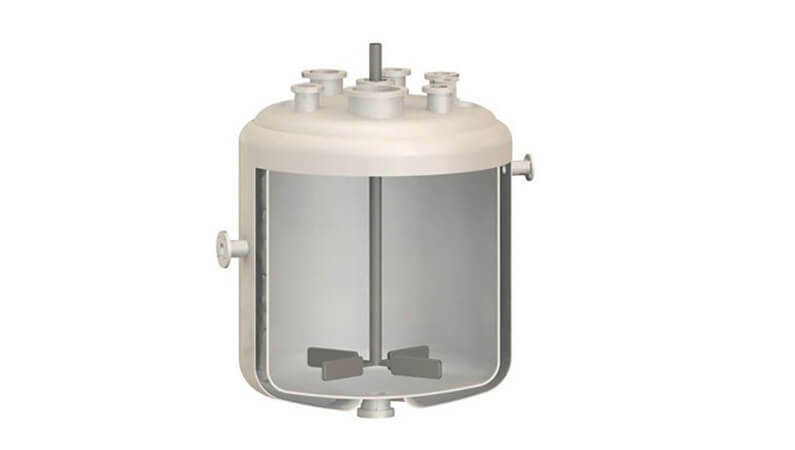 We also provide complete reaction vessel assembly which includes M.S. Structure required to hold the vessel, agitator and gear box assembly. HDPE FRP & PP FRP Reaction Vessels are also fabricated for special purpose.